A bid for around £60,000 of lottery funding to improve the museum at Loughborough’s historic Carillon Tower is being put together. It is hoped the bid will be submitted in the coming weeks and it follows a £282,000 conservation project carried out by the Council, with support from the War Memorials Trust, last year. It does mean that the tower will remain closed this year while the bid is made and if successful, it is hoped the internal improvements can be made in preparation for 2020. The regular carillon recitals will still take place and the museum will host open days to give people the chance to find out more about the plans and offer their feedback. People visiting the tower will also be able to meet with members of the Carillon Memorial Trust and Charnwood Museum. Chris Traill, strategic director of neighbourhoods and community wellbeing said: “The Carillon is an important part of Loughborough and following the conservation project, it’s now time for the Council to work with the Carillon Memorial Trust to refresh what the museum can offer to its visitors. 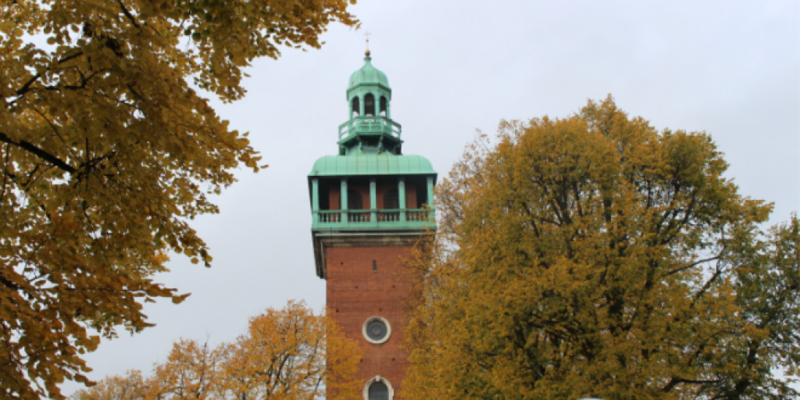 Mel Gould, chairman of the Loughborough Carillon Tower and War Memorial Museum said: “We were really pleased with the conservation work the Council completed on the Carillon last year. “While the Carillon was closed during the conservation works, it gave us a great opportunity to look at what the museum can offer and how we can improve it. If successful, the funding will be used towards new display cabinets and more modern ways of displaying information. The museum will also have a greater focus on the tower, its history and the Carillon’s 47 bells cast at John Taylor’s Bell Foundry in Loughborough. The Loughborough Carillon is a grade two listed building and was built after the First World War to commemorate the men of Loughborough who gave their lives for their country. It carries the names of 800 men who died in both world wars and other conflicts. Construction was completed in 1923 and is 150ft high.